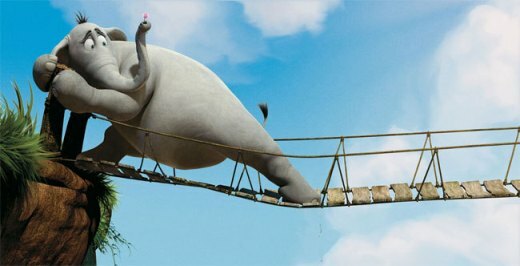 i’ve already watched Vantage Point twice: the first time as a viewer (for sheer pleasure), and the second as a critic (for a more objective look and to pick up on the things that i’ve missed or overlooked earlier). i have already written a brief review of Vantage Point in my other blog (Recycled Thoughts), so i guess there’s really no point in rehashing things except to say that i liked it well enough. 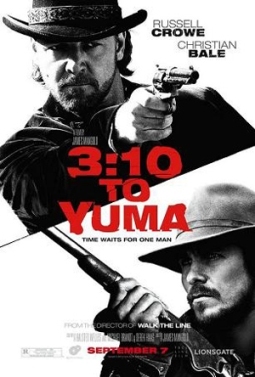 i have also seen 3:10 to Yuma last weekend (i know it’s been ages but i guess better late than never), which of course features such heavyweights as Russell Crowe, Christian Bale, Peter Fonda and even a cameo role for Luke Wilson. 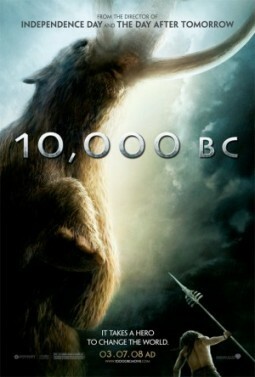 bottomline, it was just as explosive and as mesmerizing as i had anticipated. i was counting on a shattering climax, but i must admit the direction that 3:10 to Yuma took still managed to surprise me (thanks to Peter Mangold‘s spare but effective handling of this remake). it was nice to see russell crowe taking command of the silver screen again as ben wade, the charming and ruthless leader of a cutthroat gang of thieves. he gets a steely counterpoint in christian bale (as dave evans), whose quiet and brooding intensity burns through piles of life’s hard knocks as a down-and-out rancher who volunteers to help bring the felon to justice. peter fonda turns in a great job too as this tough-as-nails mercenary with a dark past. and then there’s charlie prince (played by ben foster), ben wade’s fiercely loyal second in command who is basically one trigger-happy sociopath. with all these dudes thrown together in one explosive setting, you can be sure that the bullets will be flying in all directions and body bags will be piling up. 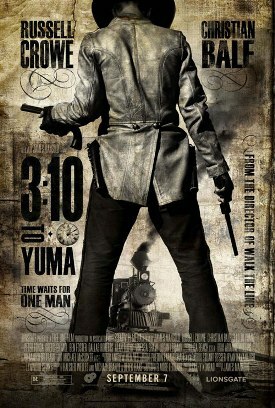 3:10 to Yuma is definitely one of the best films i’d seen in the last few months.